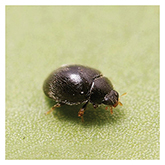 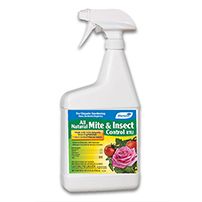 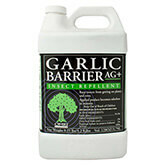 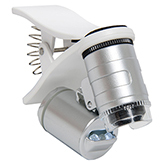 Control mites in greenhouses, fruit tree orchards and vegetable gardens with ARBICO Organic's beneficial insects and natural mite control products. 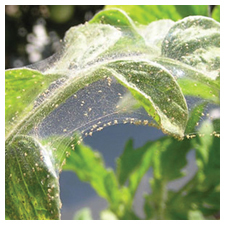 We encourage a full Integrated Pest Management (IPM) approach to mite control starting with preparation of the growing area, utilizing trapping and scouting methods, biological control and if necessary, chemical control. 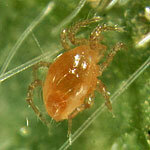 Mites are tiny, sometimes microscopic, creatures belonging to the arachnid family found worldwide. 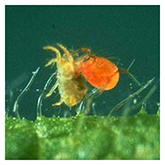 Though there are thousands of species of mites, there are two general types: those requiring a plant host or those requiring an animal host. 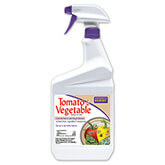 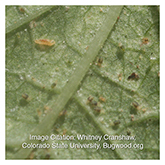 Plant host mites are serious pests to fruits, vegetables, landscaping plants and medicinal crops. 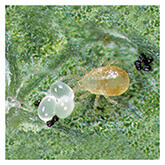 Four common types of mites that require a plant host are Spider Mites, Broad Mites, Russet Mites and gall mites. 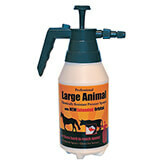 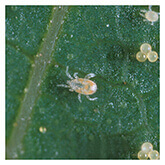 Animal host mites can have painful bites and some vector diseases making control important. 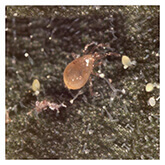 One common example found in the garden is Chiggers. 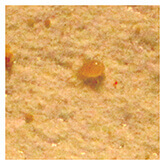 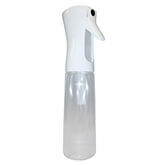 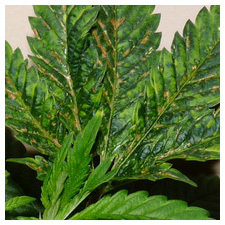 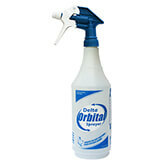 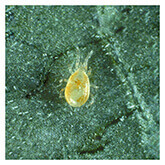 Dust mites are a common example found indoors. 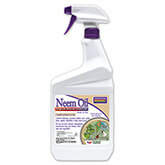 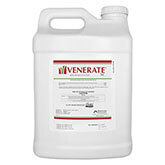 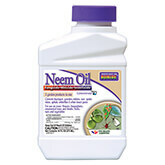 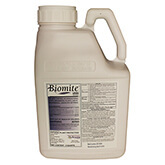 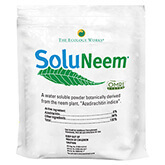 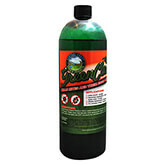 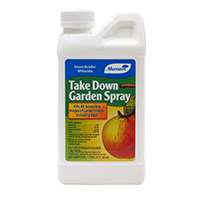 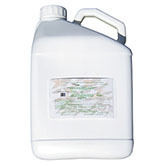 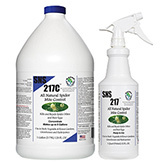 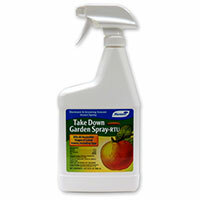 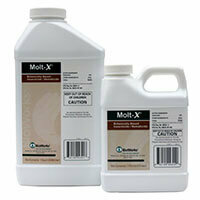 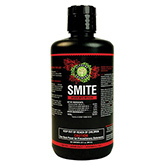 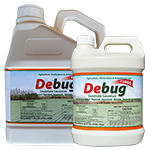 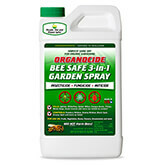 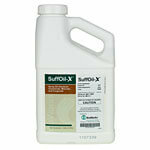 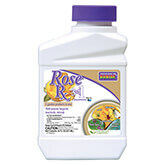 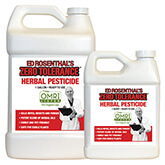 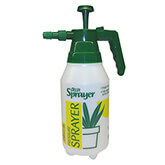 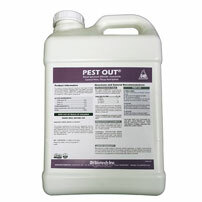 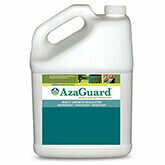 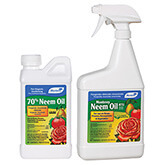 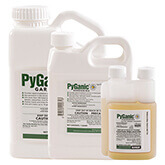 The beneficial insects and natural insecticides listed below will help eliminate mite infestations in your grow. 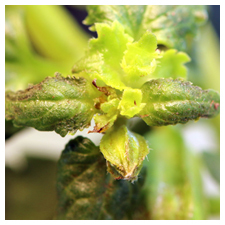 If you have specific questions or concerns about your crop, please call us for a free consultation at 1-800-827-2847. 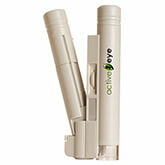 You can also email us at Dr. Buglady if that is easier for you.